The goal of the IRA School is to raise your comfort level if you are a rookie and to reinforce your knowledge if you have a higher level of experience. This intensive two-day format will help you pull it all together! You will receive your favorite "tool" - the 250-page 2018-2019 Sunwest Training Corp's IRA Training and Reference Manual - which is not only full of easy-to-follow IRA information, but also lots of "Cheat Sheets" and "Quick Reference Tools" to get you through your day-to-day tasks of dealing with your IRA customers. Whether you are looking to gain basic knowledge of IRAs, raise your comfort level or sharpen your skills with the most up-to-date rules and regulations, this school will cover everything! Click here to download the brochure. 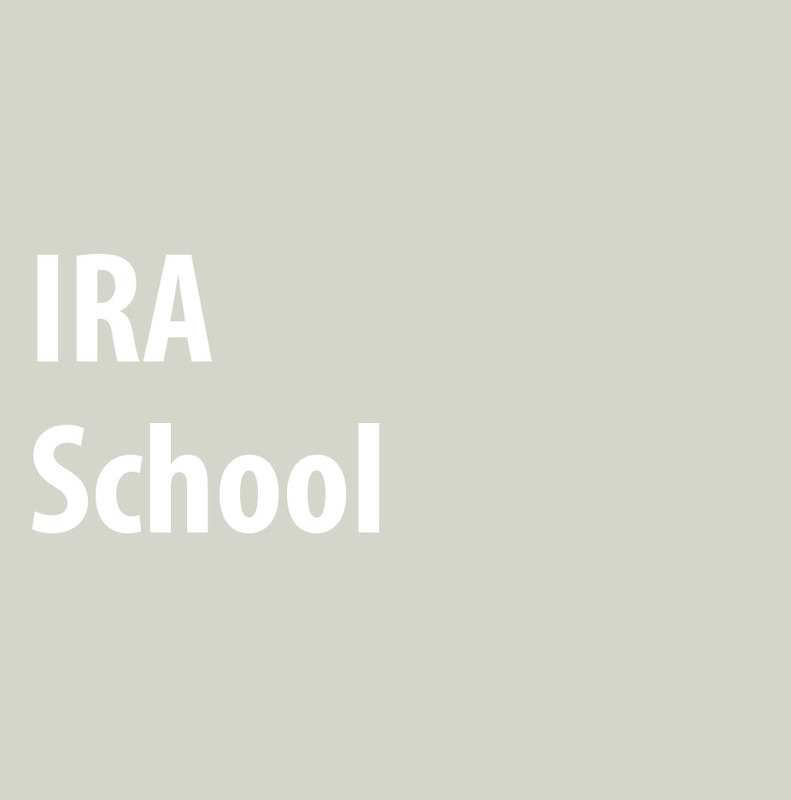 Or visit the 2018 IRA School webpage.